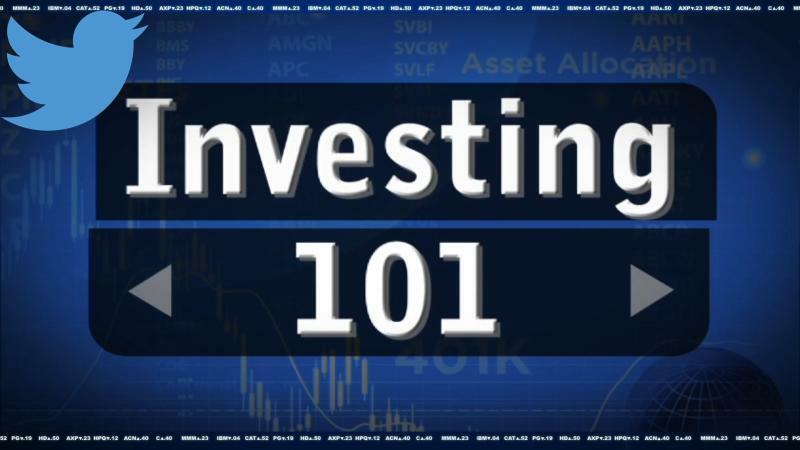 For this installment of Investing 101, we'll take you through the process of how and why companies go public and offer stock to investors in an initial public offering, or IPO. There are currently about 15,000 public companies in the U.S. and in each and every instance, the IPO-journey begins once a business announces that it wants to raise money by selling some, or all of itself, to outside investors. A timely example is Twitter (TWTR), where the founders and early backers are selling about 10% of the business they've built on the New York Stock Exchange. No matter what stage of life - or profitability - an IPO'ing company is in, they all must publish a prospectus which details its basic business and financial information, as well as the expected price range that the shares will be sold at, the ticker symbol and exchange where the newly minted stock will trade. Pricing an IPO is really more art than science. A company like Twitter obviously wants to get the highest price possible price for its stock, thereby returning as much money as possible to its investors. As the middleman between the company and new shareholders, it is the job of an investment bank to gauge demand and sentiment and then determine what the marketplace is willing to pay. Once all the shares have been spoken for and the deal gets priced, it is time for the stock to actually begin trading in the open market. Like all goods and service, the share price will fluctuate depending on the prevailing state of supply and demand, or in the case of IPOs, the number buyers and sellers. If demand for the new stock is very strong, it is considered a "hot IPO" and will trade sharply higher. Conversely, if investors aren't that interested and shares are abundant, the price will come down. That's referred to as a "broken IPO." Generally speaking, "hot IPOs" are off limits to small individual investors, as investment banks typically reward themselves and their biggest clients with what little stock is available. For example, even though Twitter's IPO is targeted to be priced between $23-to-$25, it would not be unusual to see the first actual trades of a hot deal being done at 20, 30, even 50 percent above the IPO price. When that's the case and the new shares do trade substantially higher, it not only tends to trigger an onslaught of sellers looking to book a quick and easy profit, but in turn creates a volatile trading environment that can be very difficult to time correctly.